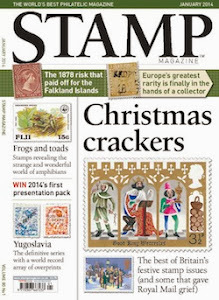 Last week Royal Mail tweeted the following question: what is the best stamp you’ve ever seen? We’ve since featured this question on our forum as well, and I’ve been lying awake for nights on end trying to come up with the best answer. But I’m flummoxed. Probably because it’s hard to define the word ‘best’. Are we talking most recognisable, even outwith the philatelic brotherhood? 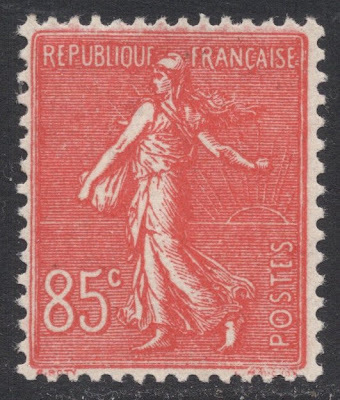 Surely something like the French Sower stamp would then be a candidate. 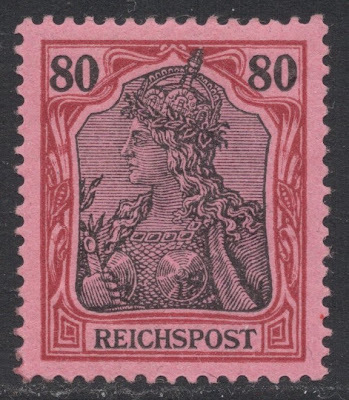 Or its militant neighbour Germania. 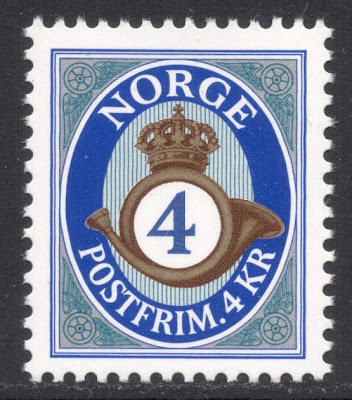 Or, if only because of its long shelf life, the Norwegian posthorn. 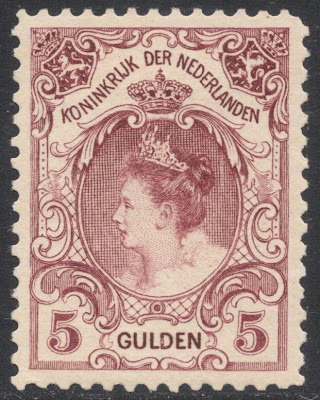 Are we talking most beautiful? 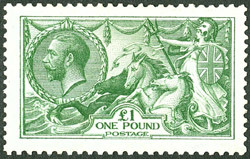 If so, I can come up with a completely different set of ideas: the British Seahorses, featured in this month’s Stamp Magazine, would be high up on such a list. 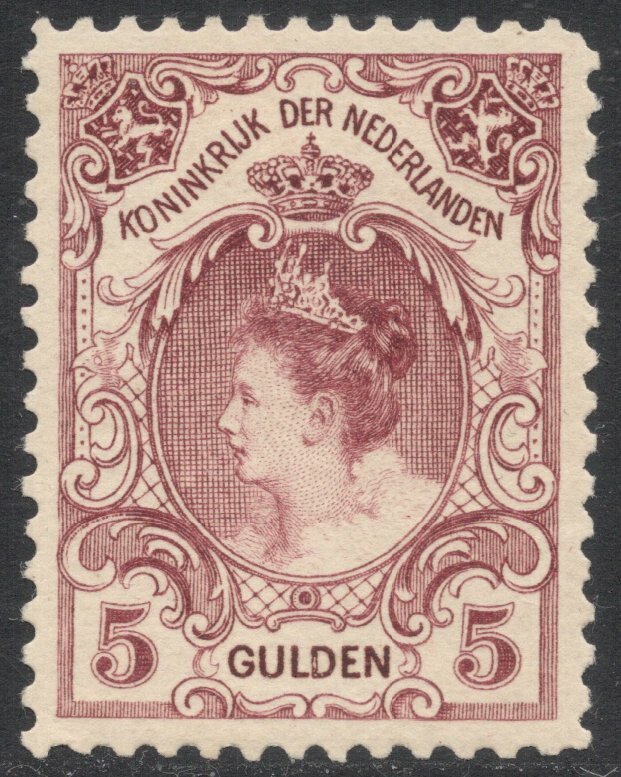 Being patriotic for a bit, I would also like to include the Wilhelmina high values of the early 1900s. 'Best' could also be defined a being ‘the most spectacular’, as in expensive and rare. 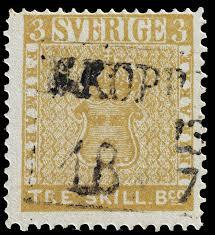 On our forum, the Swedish treskilling yellow was mentioned, which would indeed be a good candidate. 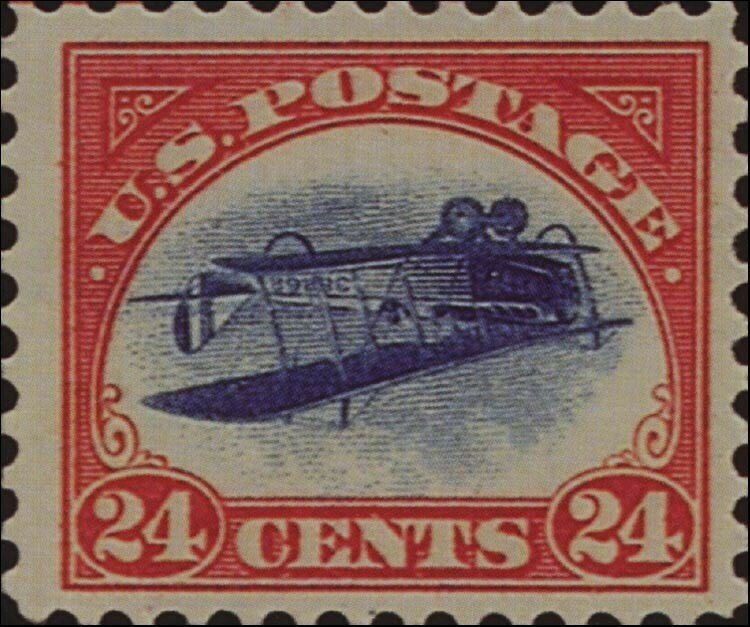 I think I would rather opt for the Inverted Jenny, which is rare, well-known and visually stunning. Although that would be cheating a bit, for I’ve never actually seen one. 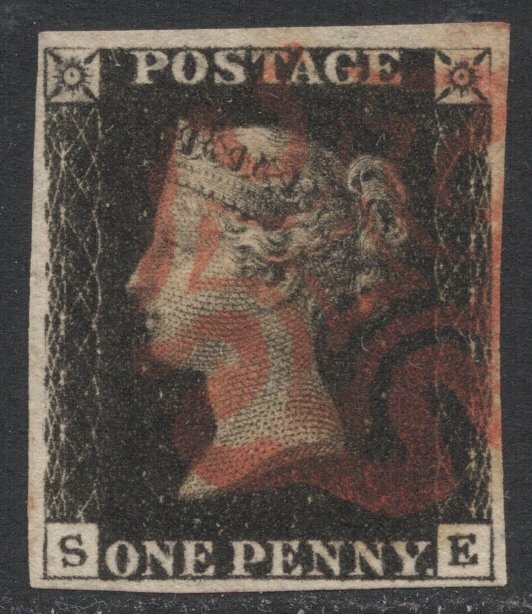 Opting for truly iconic, I believe there is only option and that is to go for the Penny Black. 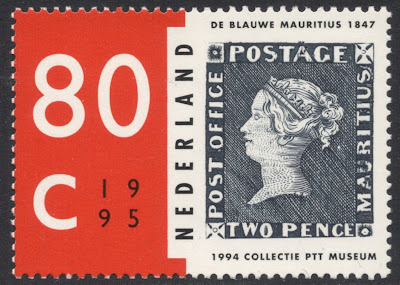 Too often taken for granted, and yet it is a stunning stamp. You see, it’s quite a hopeless case. But having said all this, my choice would be for a stamp, which is iconic in design, instantly recognised by millions of people, interesting for stamp collectors in that it offers so many varieties, design and production changes, and mostly affordable to collect. Yes, you will have guessed it by now: it’s got to be the Machin! And boy, have I seen those…. 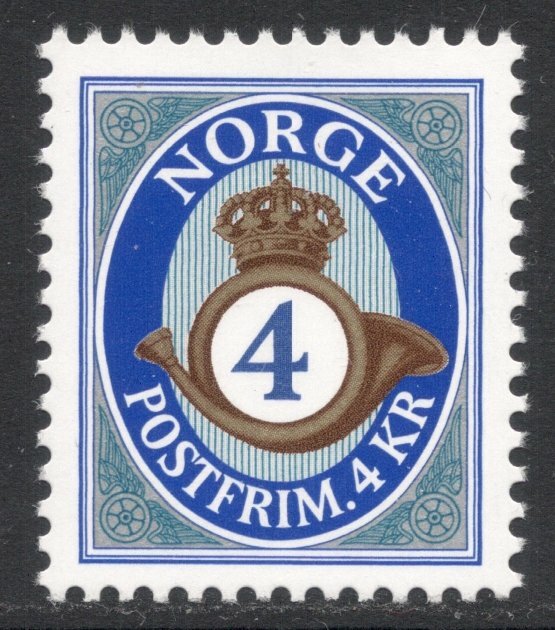 PS: Do let us know what you would consider the best stamp you've ever seen, either here or on our forum! 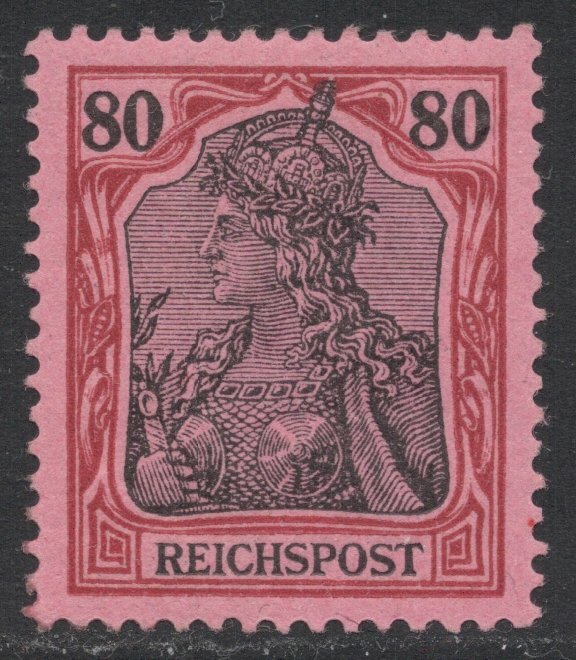 Of course it's the Machin. But why did Royal Mail ask this question? Do you get to see what other people replied? 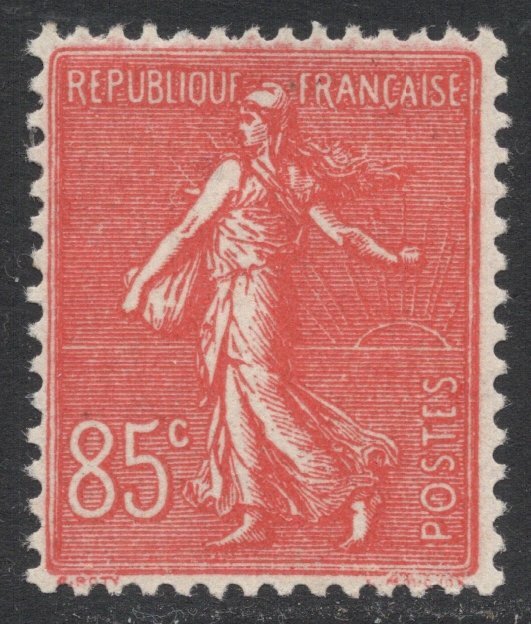 Did anyone respond with a French stamp, or an American one? 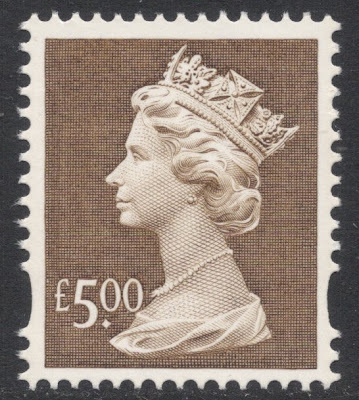 You can see the whole thing here: https://twitter.com/RoyalMailStamps/status/345211904127537153. Wahoo!! Go the Machins!! Just in case you are interested Adrian, I just created a new Facebook page: Machin Crazy!